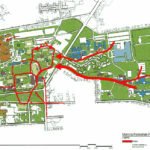 Working with students, faculty, staff, and members of the Board of Trustees, WTW and our consultant, Brailsford and Dunlavey (B&D) conducted an in-depth study of campus life programmatic and facility issues. Online surveys, facility/program recommendations, and a financial analysis of proposed operations were included. 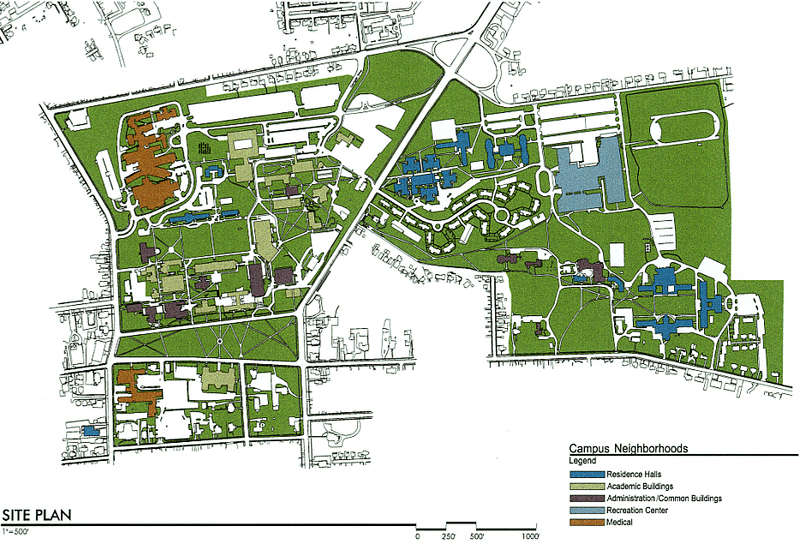 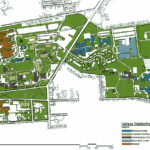 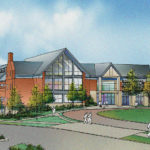 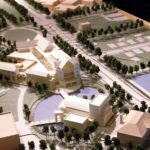 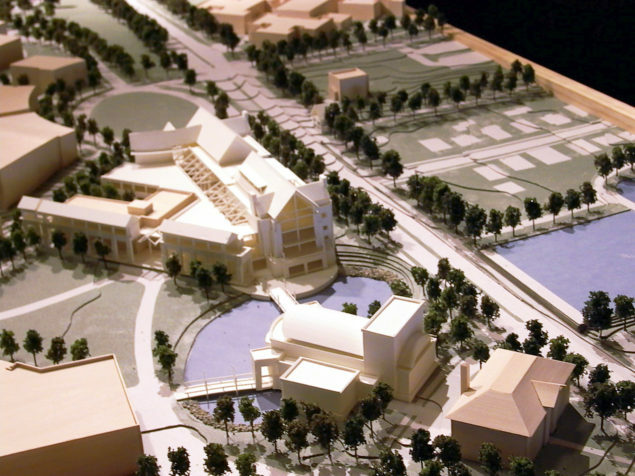 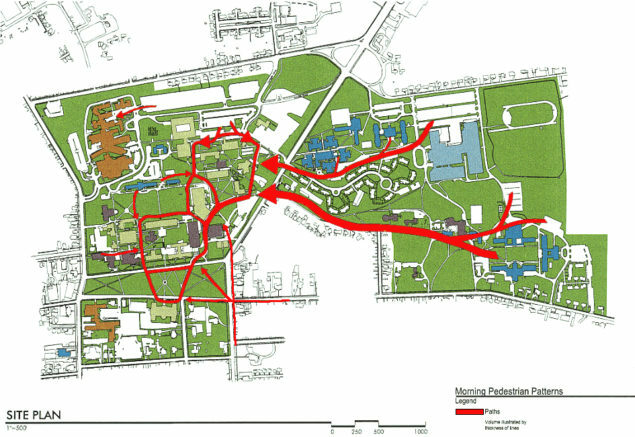 Based on the findings of this study, the Board of Trustees authorized for design of a 200,000-square-foot University Commons project. 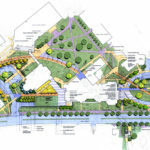 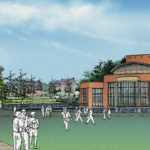 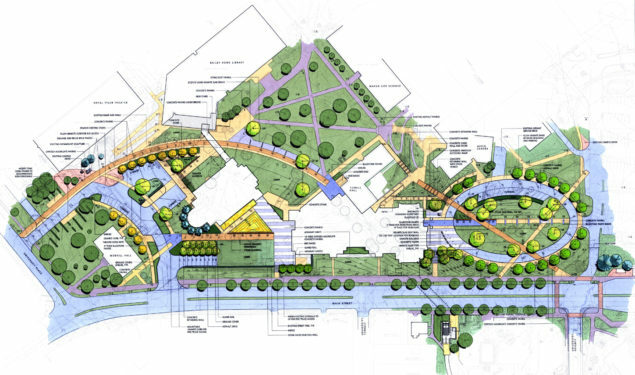 WTW was selected for the design of the Commons based on a design competition among other notable design firms.